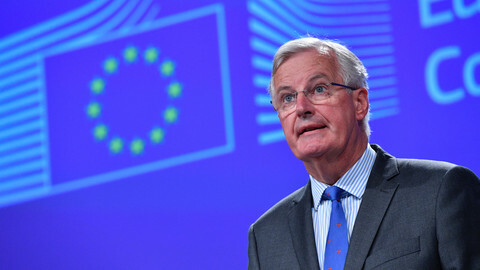 The EU’s chief Brexit negotiator, Michel Barnier, urged the UK to come up with its negotiating positions before the second round of talks due next Monday (17 July). The French politician expressed his frustration that the UK has not formulated positions on key issues related to the divorce agreement, especially on the single financial settlement. The British government has not yet accepted the principle of the need for a financial settlement, arguing that it has no obligations once the UK leaves the EU. 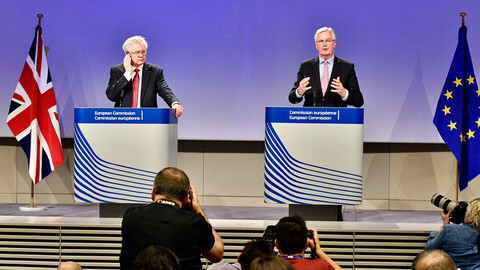 At a press conference on Wednesday (12 July), Barnier warned that until the UK accepted the principle of paying, there would be no grounds to talk about future relations. "This is a question of major importance in creating the basis that we need in starting the discussion on the future relationship,” he told journalists. Barnier also fired back at foreign minister Boris Johnson who told EU leaders to “go whistle” if they expected Britain to pay. “I’m not hearing any whistling, just the clock ticking,” the chief negotiator quipped. "It is not a ransom, it’s not an exit bill, it’s not punishment, not a revenge, it is simply settling accounts - any separation needs settling accounts,” he added. "How would you build a relationship - on trade, on defence - which is going to last with a country with which you don’t have trust. … Trust means giving security for the four million [EU/UK] citizens, it means settling accounts,” Barnier stressed. The French negotiator said that progress needs to be made on all three key subjects identified by the EU - citizens’ rights, the financial settlement, and the border between Ireland and Northern Ireland - to move onto the second phase on the future relations. “We now need to know the UK position on each of these issues in order to make progress,” Barnier said. The UK government will come up with position papers before the weekend, an official told EUobserver. The EU has published nine position papers so far on key Brexit issues. 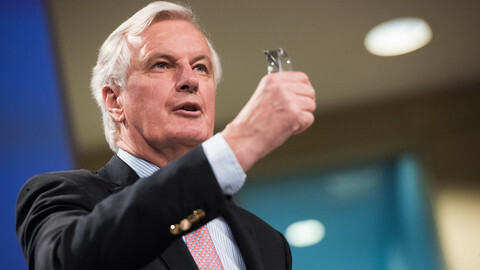 “We need to engage substantially in all the issues in the first phase of the negotiations,” Barnier said. He added that what is at stake in the discussions on Monday is identifying points where the two sides agree and disagree. 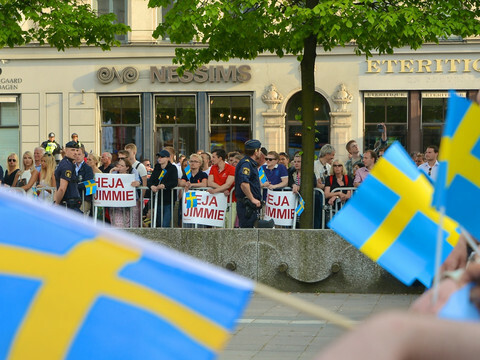 He highlighted the issue of citizens’ rights, where there are substantial differences between the two sides - for instance, on reciprocity and on the European Court of Justice as the guarantor of those rights. 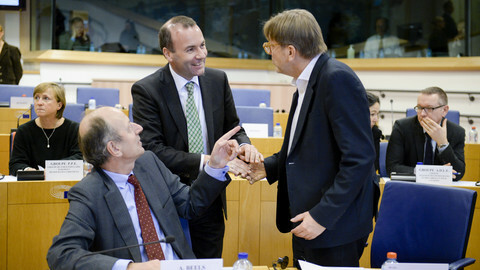 Earlier on Wednesday, the European Parliament’s Brexit point man, Guy Verhofstadt, also pointed out that the UK’s proposals on citizens’ rights is not enough. Verhofstadt also said the parliament will do its own assessment in October - before EU leaders decide on the matter - on whether enough progress has been made to move onto the second phase of talks. 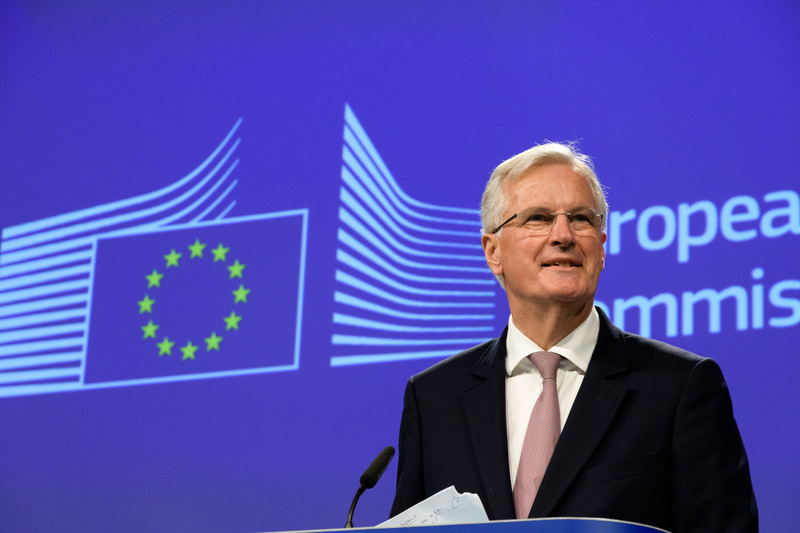 Barnier will suggest to the leaders of member states to move onto discussing the future relations once he thinks “sufficient progress” has been made on the three key divorce issues. 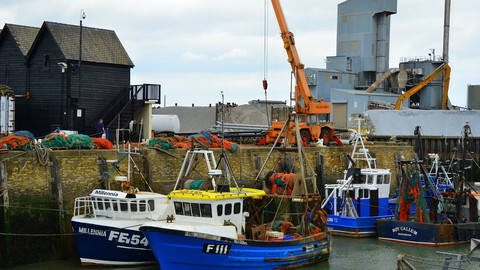 However, the EU parliament’s consent is obligatory for any divorce agreement to be accepted by the EU side. 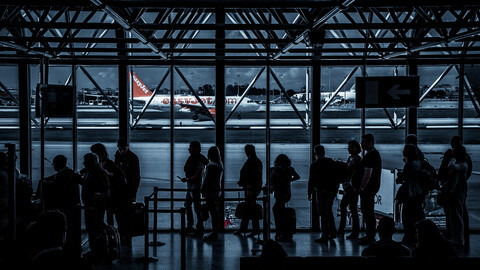 British people trying to book holidays to Europe could see disruptions as early as next year if there is no Brexit aviation deal, airlines have warned. The leaders of five political groups said that the UK's offer on citizens' rights was a “damp squib” that risks “creating second-class citizenship”. UK position papers call for departure from EU court and nuclear treaty as officials prepare for second round of Brexit talks.